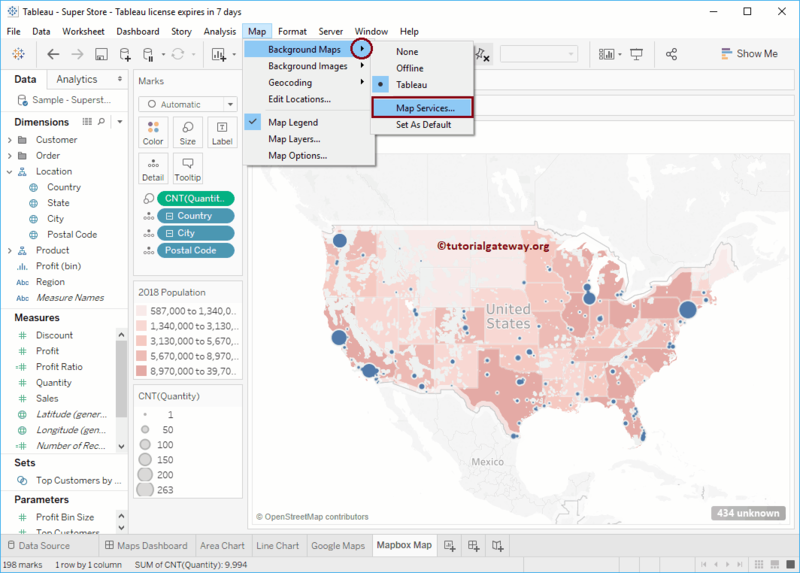 By default Tableau uses default Maps to display the spatial data but, you have an option to use your own Background Maps. 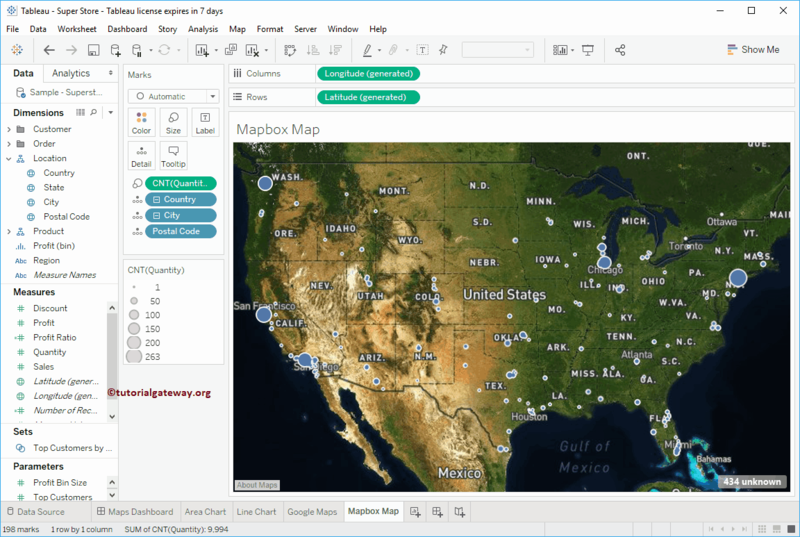 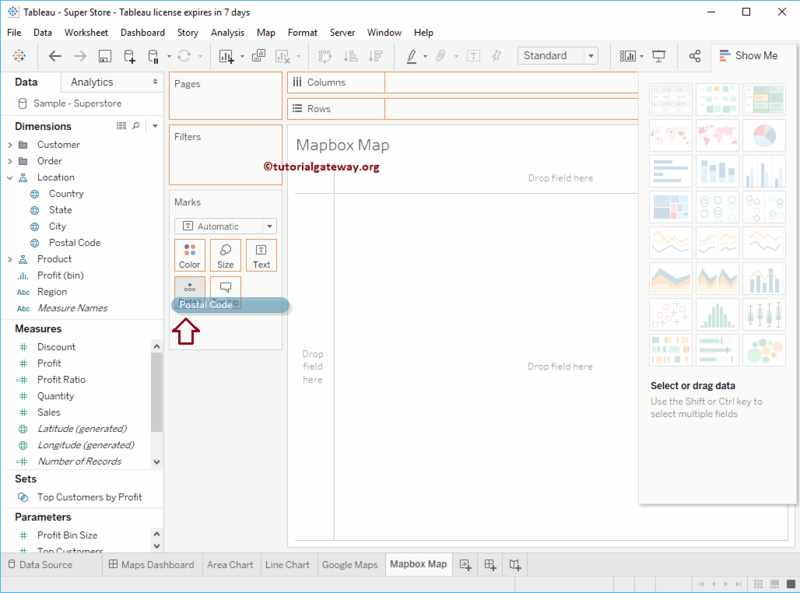 In this article, we will show you, How to Use Mapbox Maps as a Background Map in Tableau with an example. 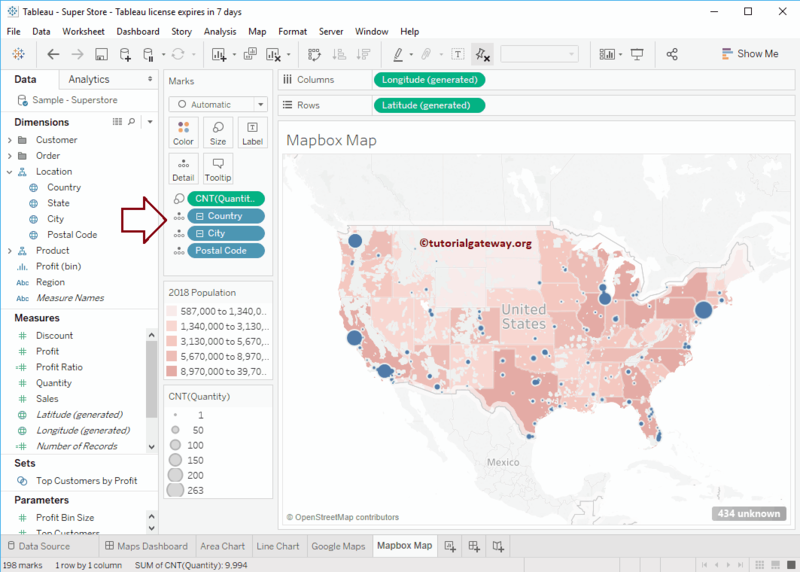 For this example, we are going to use Sample – Superstore data sources that come with the tableau. 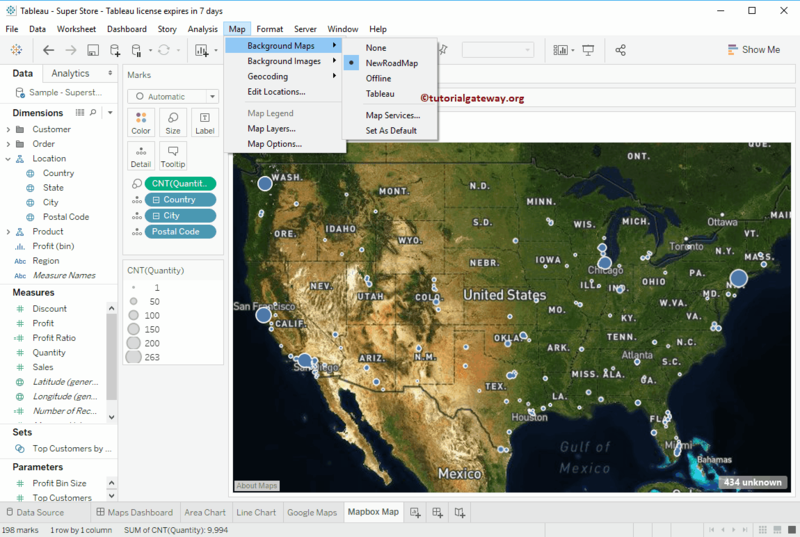 Now you can see the auto-generated symbol map. 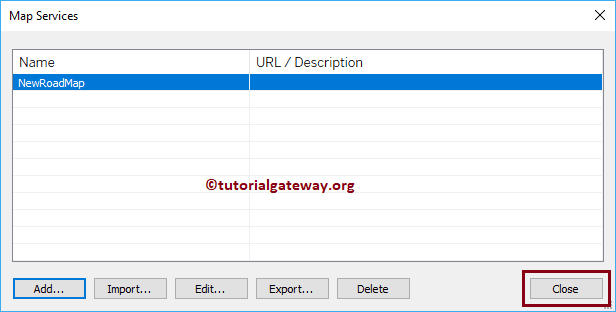 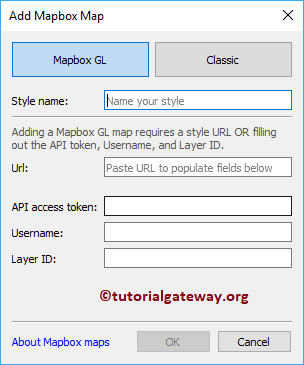 Style Name: Please specify valid style name. 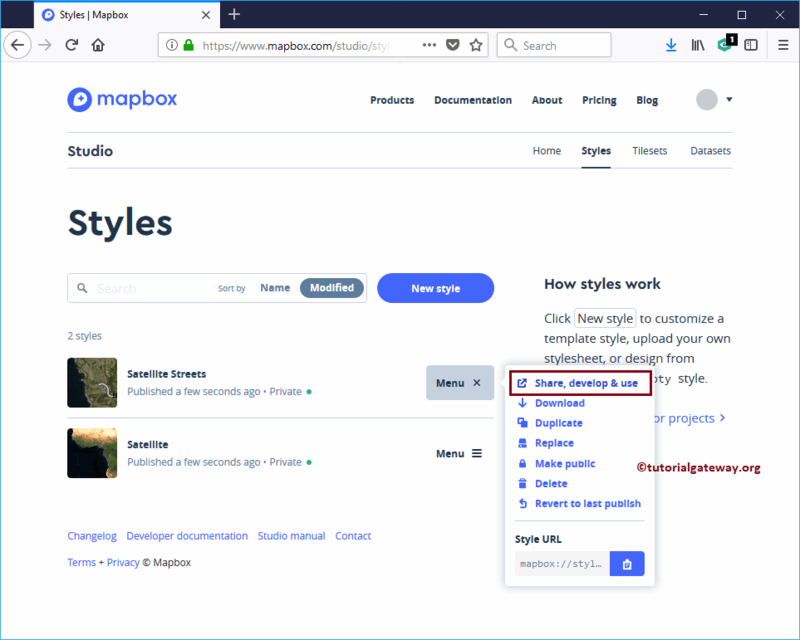 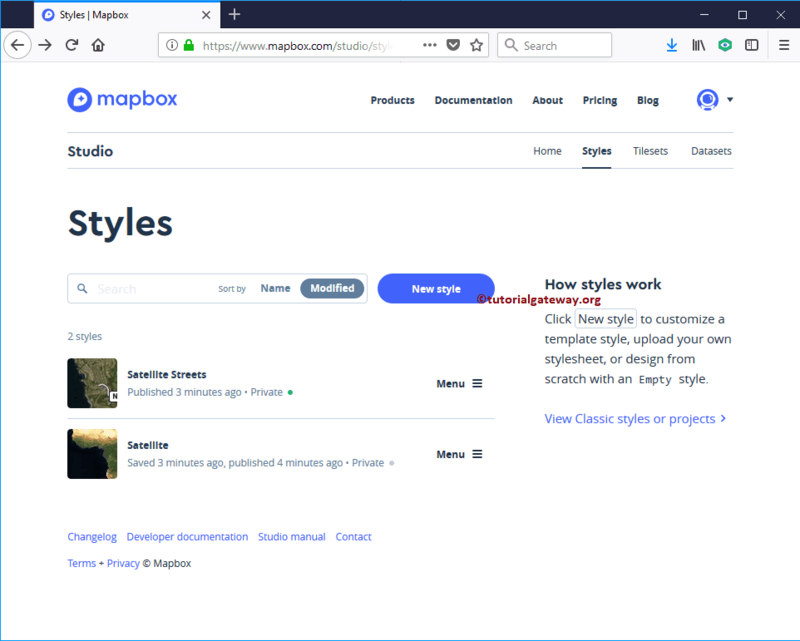 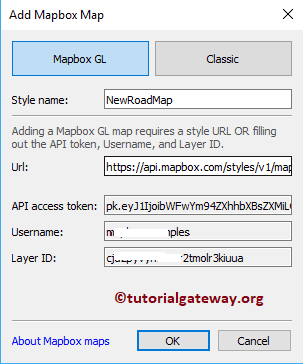 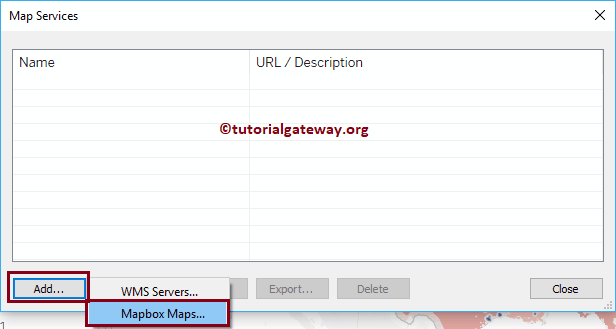 URL: Specify the URL where your Mapbox map is present. 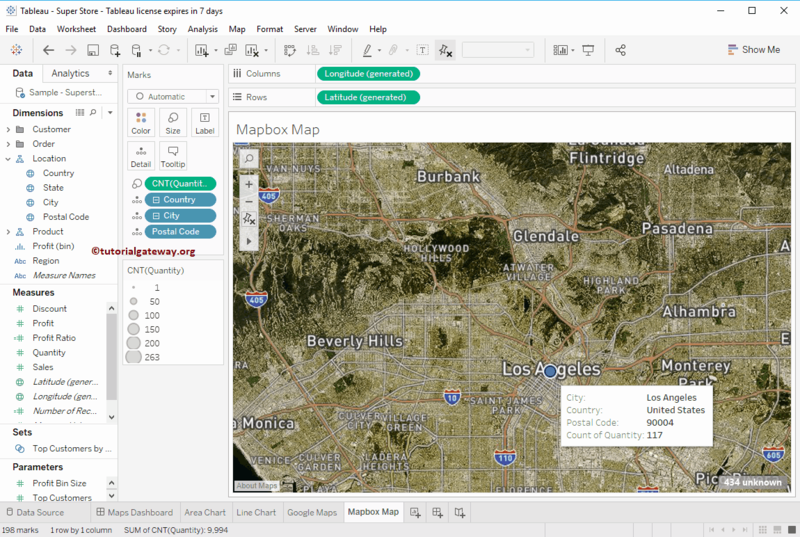 Now you can see that our default tableau Map is replaced by the Satellite map that we created in mapbox. 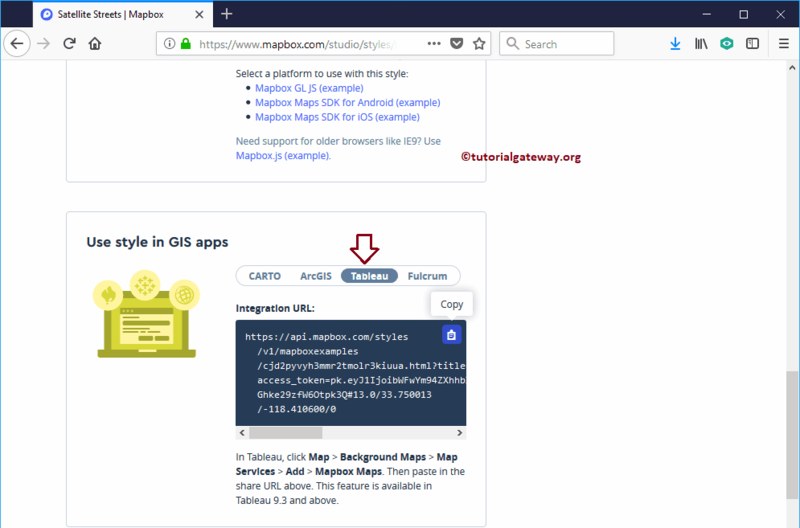 If you want to check which Background Map is currently using then Go to the Maps -> Background Maps. 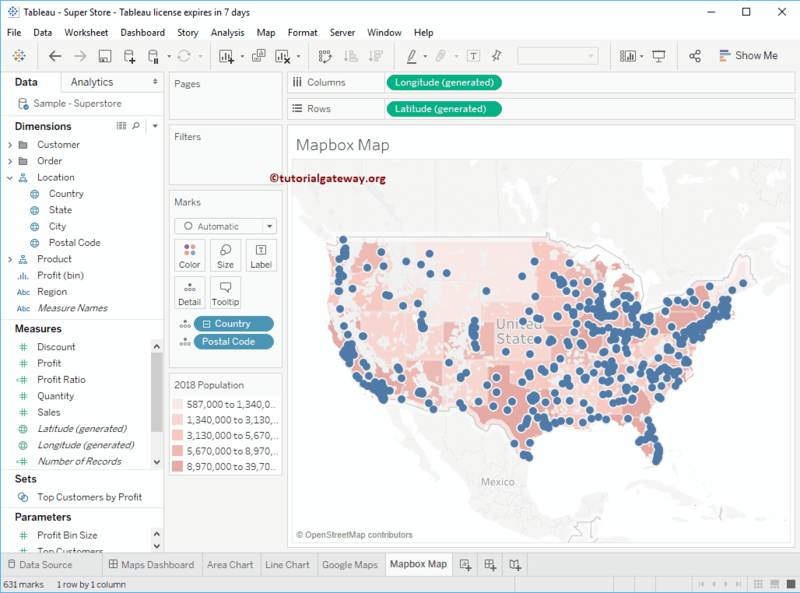 You can see it is using NewRoadMap instead of the tableau.